Initially it was a simple co-operative, but its structure has moved to one that more closely aligns benefits received by members to the profits and costs that each brings to the business. The Carnarvon banana industry shrank from a peak 16 000 tonnes in 1993 to less than 4000 tonnes by 2004. Declining transport costs and scale economies in the far North Queensland (FNQ) industry were the reasons the irrigation-dependent and scale-constrained Carnarvon industry had lost market share. In the early 1990s Carnarvon bananas were sold at a 20% discount to the larger, more coloured FNQ product. 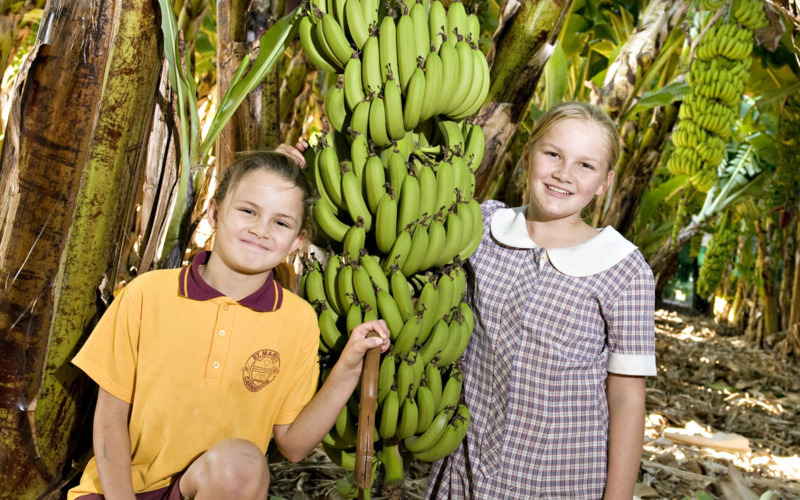 Yet in 2012, banana production in Carnarvon was back to almost 7000 tonnes, or between 10 to 20% of the Perth market. About 60% of this was through the Sweeter Banana Co-operative which was achieving a 20% price premium over the FNQ market benchmark. Sweeter’s key asset is handling and marketing of its smaller, paler fruit. University testing confirmed that it is sweeter and creamier than its FNQ competitors’ fruit. 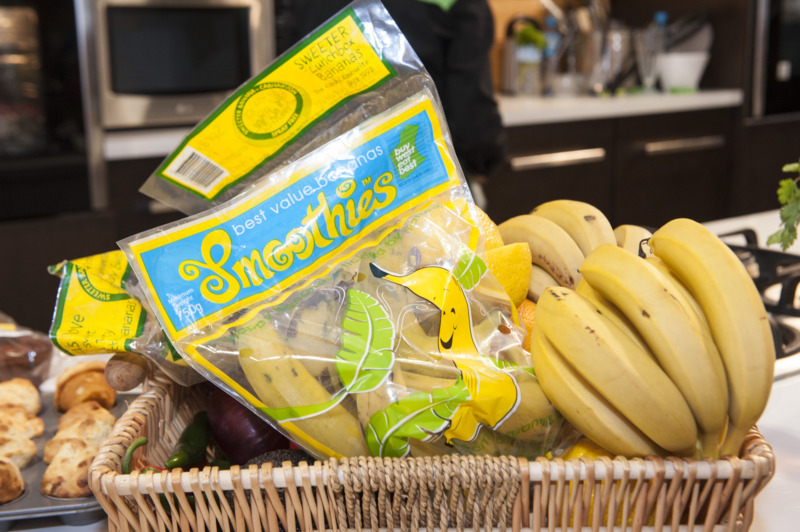 Blind consumer trials show that a large majority of people prefer the taste and mouth feel of Carnarvon bananas. Western Australian (WA) producers, like Sweeter, are able to leverage the Department of Primary Industries and Regional Development’s Buy West Eat Best brand to market to parochial WA consumers. 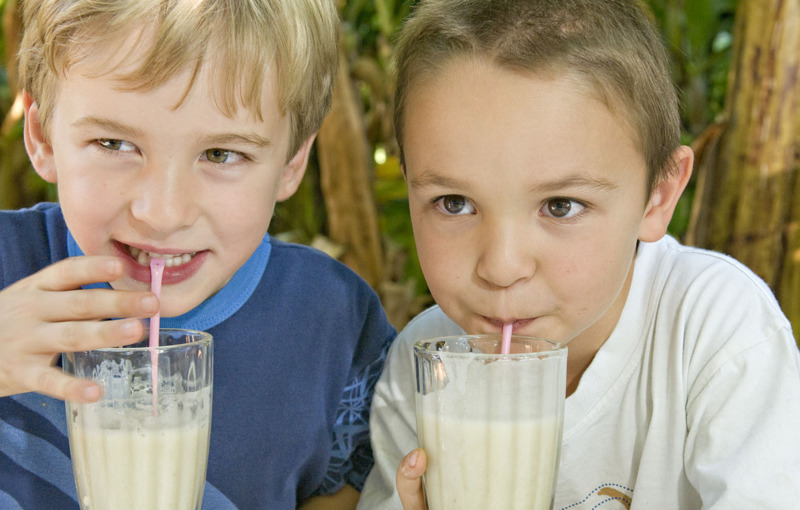 The co-operative has also invested in own brands, Lunchbox and Smoothies, to segregate products. Lunchbox is the premium brand and Smoothies are fruit with slightly damaged skin. It has also invested in cold chain storage to ensure tight quality control over its bananas. This increases the value of its brands to consumers. It invests in its supply chain relationships employing a Perth-based accounts manager to deal directly with customers and also direct-sells to one major retail chain. This increases the flow of timely information from retail outlets and consumers back to the co-operative, and then to its producer members. Sweeter funded its cold chain storage investment using DAFWA’s Co-operative Loan Scheme. It is investing in developing a value-added product to use up good fruit that it could not sell because of skin damage or small size. Its branded banana bread can be used to store surplus fruit for later sale and this takes price pressure off its top lines. This helps create a floor price for its bananas. The business strives to make its management and costs transparent to its members via an internal website. Members are able to view weekly production volumes and how well their fruit packed compared to other growers. It has an ongoing strategic plan to steadily reduce costs and build assets and this is regularly communicated to members. The co-operative’s management of packing, handling and marketing reduces the members’ business complexity. This allows them more time and resources to focus on banana production. Sweeter’s structure has moved towards a co-operative that more closely aligns benefits and costs that each member receives, to the profits and costs each member brings to the business. Good fruit takes less time to pack and this is reflected in packing charges. Periodic membership subscriptions reflect the overhead costs of membership. Share holding is roughly proportionate to the volume of trade members do with the business, so the biggest users of the business contribute more capital to it. Sweeter plans to further evolve its structure so that members are able to take more of the business’s accumulated value when they exit. DPIRD has assisted Sweeter in its restructuring by providing analysis of its structure.